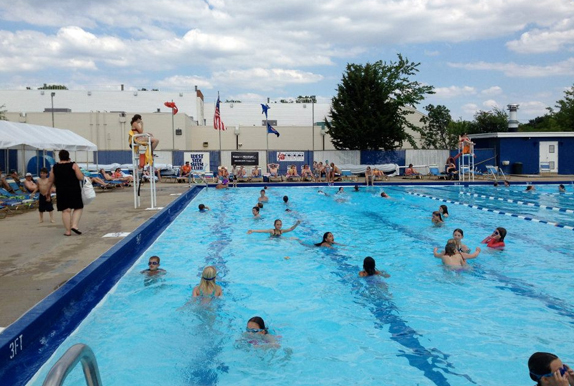 This event has become a tradition within the Madison swim community and truly resonates with the young participants who want to ensure all children can experience the joys of summer swimming, as well as the health and safety benefits it brings. Thank you to the amazing swim coaches, swimmers and families at our local pools who are committed to helping more kids know the joy and life-long skill of swimming. Ask friends & family to sponsor your child! This event has completed but you can still make donations in honor of a KSK Swimmer or this pool. Thank you for your support! Sponsor a KSK: West Side Pool Swimmer!